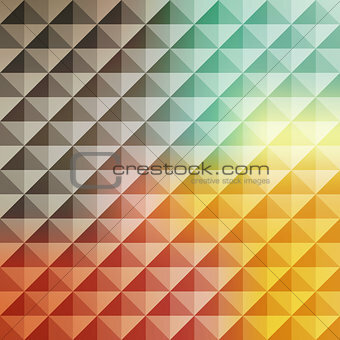 Image 6479104: Abstract geometric background. Mosaic. Vector illustration.